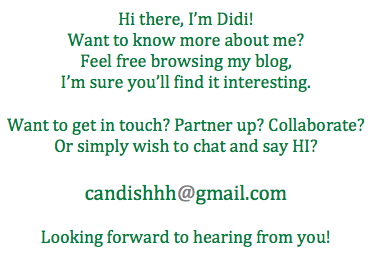 the canDIshhh tales: We met Elsa & Anna of Arendelle and YOU can too!! We met Elsa & Anna of Arendelle and YOU can too!! 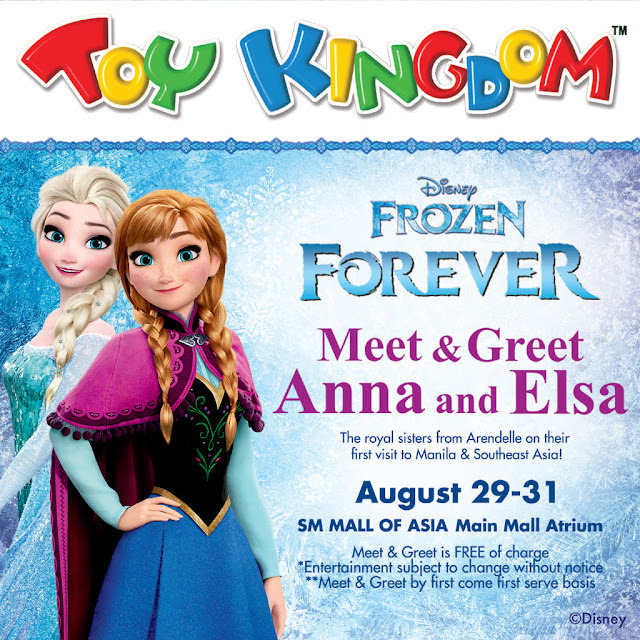 Thank you #ToyKingdomPH for giving us Filipinos the opportunity to meet Queen Elsa and Princess Anna of Arendelle! It was truly a dream come true for Kailee! She was starstruck, she couldn't speak, she was in awe when she met them. Look at the smile on Kailee's face. That is pure joy and delight. Catch them both tomorrow at the Main Mall Atrium of SM Mall of Asia! NO PURCHASE required! Just show up and line up!! GIVEAWAY: Stabilo Easy Gel Right handed Pen!! Stabilo's Left handed Pen for Kids! !